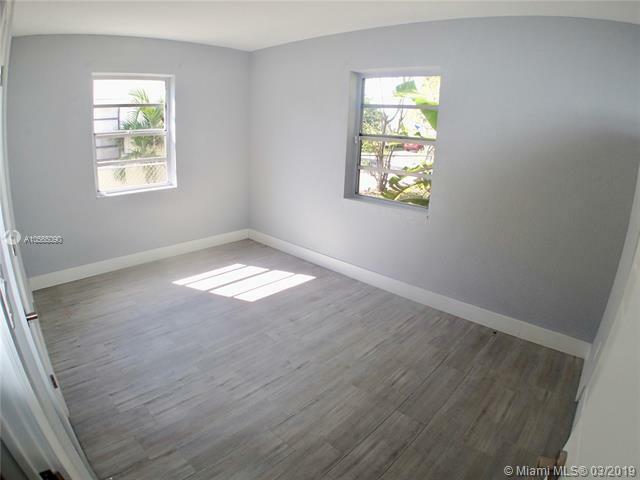 This 4 Bedroom 2 Bath, Home Has Been Completely Renovated. 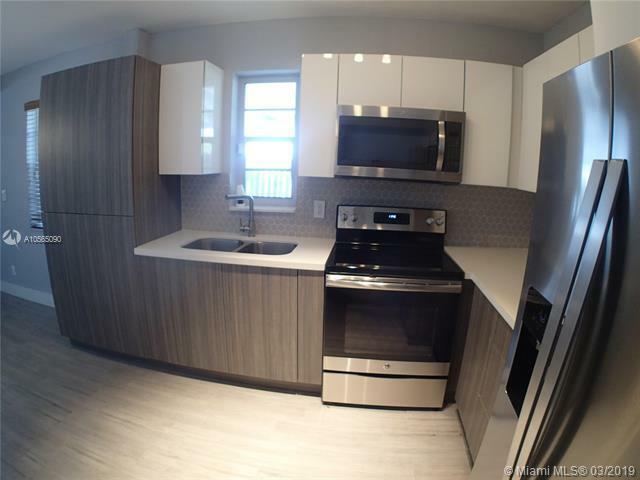 The Kitchen Has All New High-End Stainless Steel Appliances, Brand New Washer & Dryer. 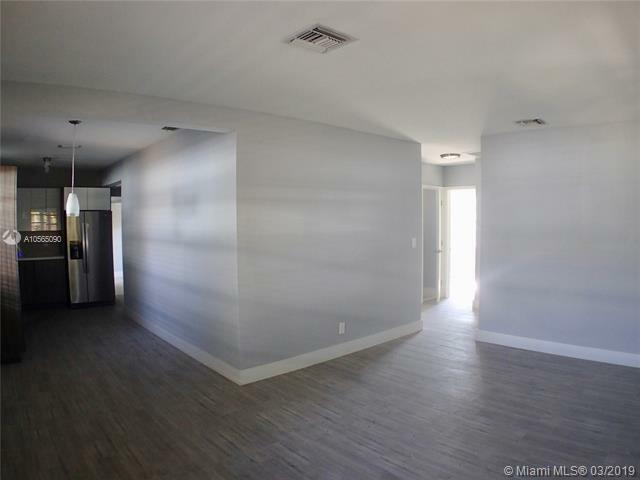 Awesome Floor Plan With Modern Style Tile Floors Throughout & Recently Painted Inside & Out. This Home Has a Huge Backyard For Entertaining & Large Enough For a Pool. 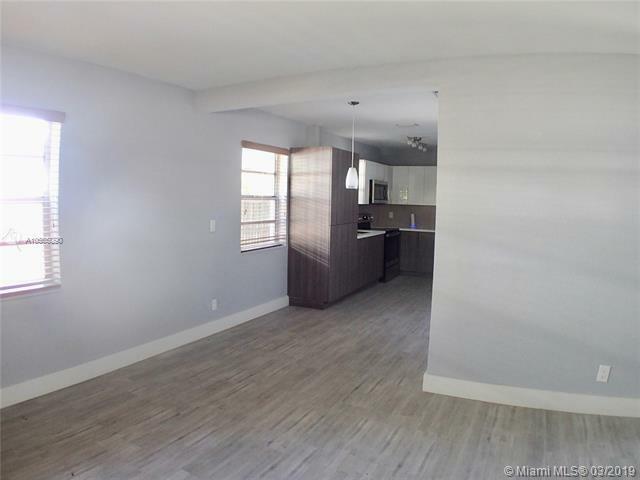 Don't Miss Out Very Easy To Show Sellers Motivated and will consider all reasonable offers.